Wonder why the Google logo is a weird looking building today? 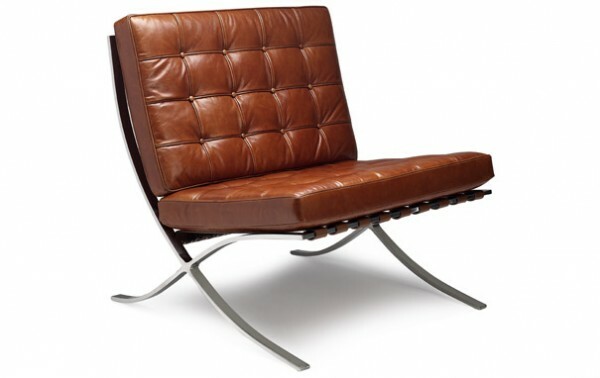 Click and you’ll see it’s in celebration of Mies van der Rohe’s birthday on March 27, 1886. 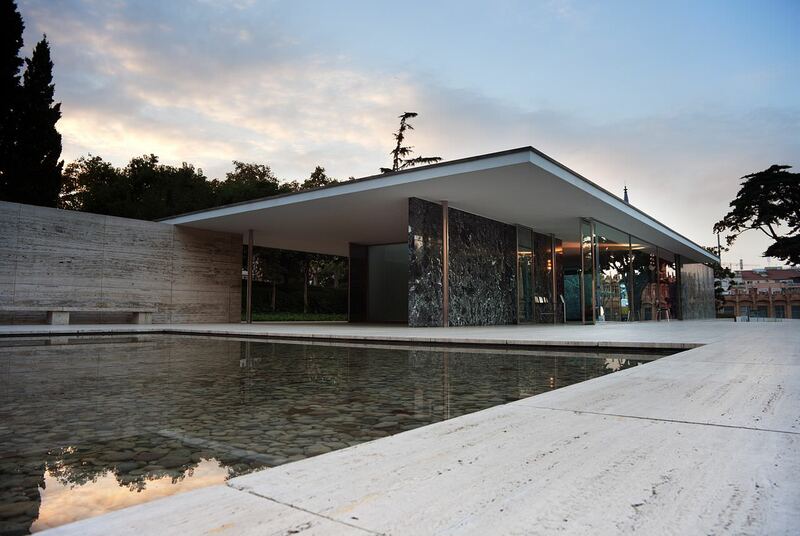 Mies’ work as a designer & architect of awesome included the Barcelona Pavilion (pictured top) & Chair, which no modern house or office is complete without. Happy Birthday Mies, thanks for the awesome.